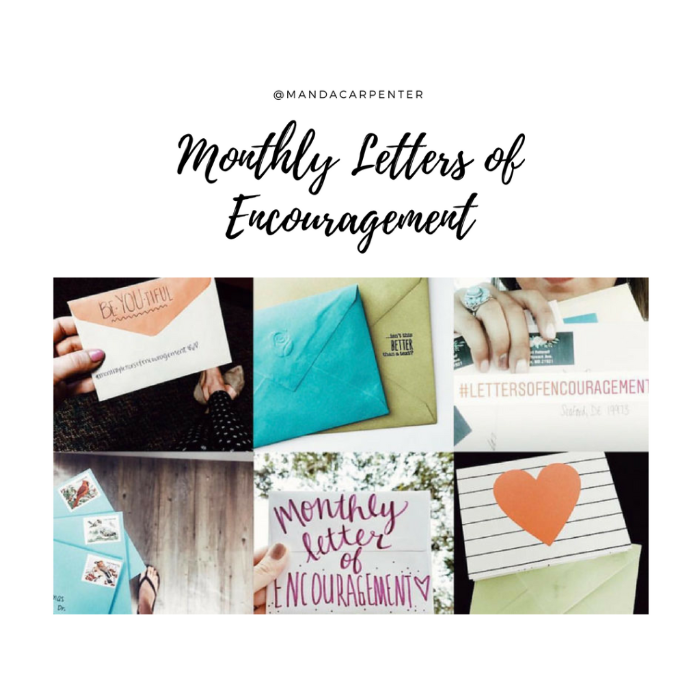 We can't wait for you to be encouraged by someone you may never meet who is praying for you and writing to you every month! Tell us in 3-5 sentences a little about yourself, including your age, and how your writer can best encourage and pray for you! I acknowledge my information will be shared with an MLOE writer.